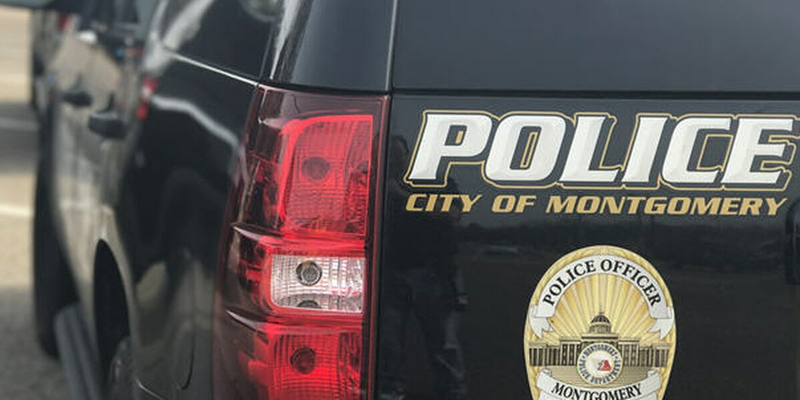 MONTGOMERY, AL (WSFA) - The Montgomery Police Department is investigating after two men were found shot Tuesday afternoon. Details remain limited, but it appears both shootings happened in the area of Happiness Avenue and involved non-life-threatening injuries. The first man is being uncooperative with MPD’s investigation, according to MPD spokeswoman Capt. Regina Duckett. The second man walked into a Montgomery hospital suffering from a gunshot wound, Duckett said. Police have not said definitively that the shootings are connected, stating only that the circumstances are under investigation.